Lord, we pray for Brazil’s presidential election as campaigning enters its final week. As is common in so many countries, the chaos has been unpleasant for people, but we thank you that violence has not been a key factor. We pray Brazilians will continue to demonstrate peacefully, and that all citizens will confidently and safely cast their ballots on October 28. 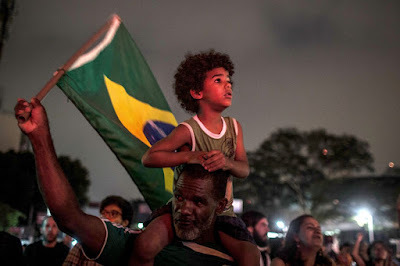 Heavenly Father, Brazilians are seeking some steadiness after five years of dueling economic and political crises, the deepest recession in decades, and the exposure of stunning levels of political corruption that touched every political party. 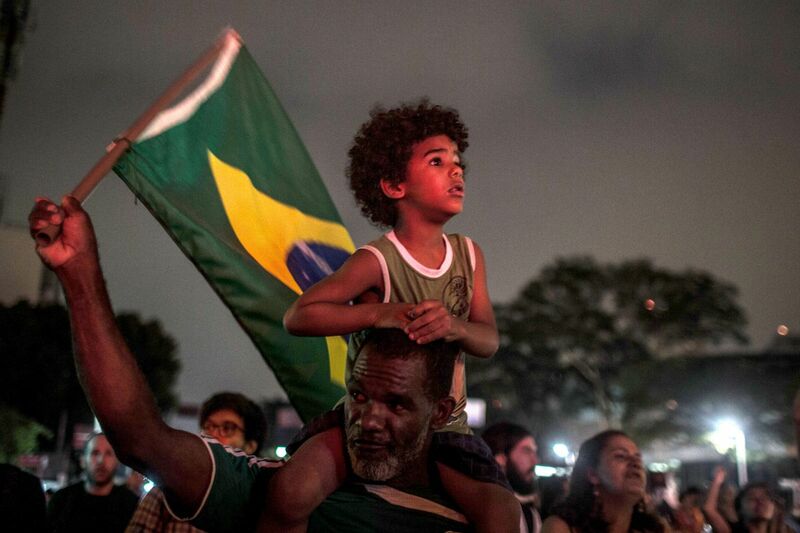 We pray that Brazil will move toward integrity, national health, and development under the country’s new president. We also pray that both parties will be able to resolve differences and move toward practical solutions that will help the entire land. In Jesus’ name we pray, amen.